Mind and Meditation, a KRI Level 2 course as taught by Yogi Bhajan, is intended to illuminate the relationship between you and your mind. Through this powerful experience, you will explore how the mind works in relationship to yourself and others. You will begin to integrate fundamental concepts about the nature and dynamics of the mind into your life. Perhaps most important of all, you will deepen your meditative practice. 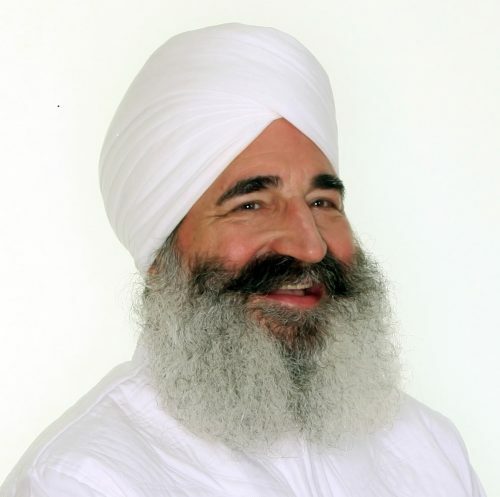 Gurucharan Singh Brings the Course He Has Been Teaching Across China to the United States! With GURUCHARAN SINGH KHALSA, Ph.D. from Portland Oregon, Author, The Mind its Projections and Multiple Facets, The 21 Stages of Meditation and many more books on yoga. Also with Shakta Kaur from Chicago, also a Lead Trainer with over 30 years of teaching experience. Course Hours: 8:30 am – 5:30 pm every day.